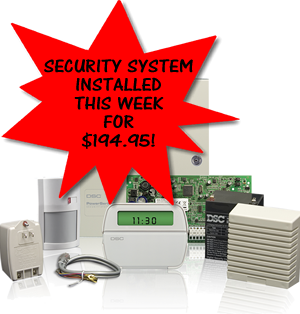 When you commit to a simple monitoring agreement, we'll install a basic security system in your home or business for $194.95. A few small restrictions apply. We want to help your family enjoy more movies together! 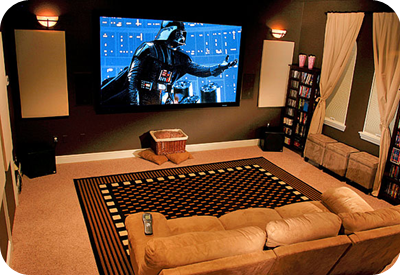 Let us give your home theater or family area a makeover! No more settling for a pieced together hand-me-down set-up you got from someone who upgraded their system. aren't just for the rich and famous anymore. They have become pretty cost effective over the last decade. They are becoming increasingly essential to the security plan for every home and business! 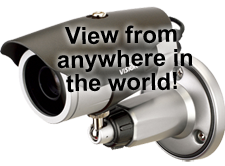 A CCTV system will certainly be one of the most valuable investments you will make!